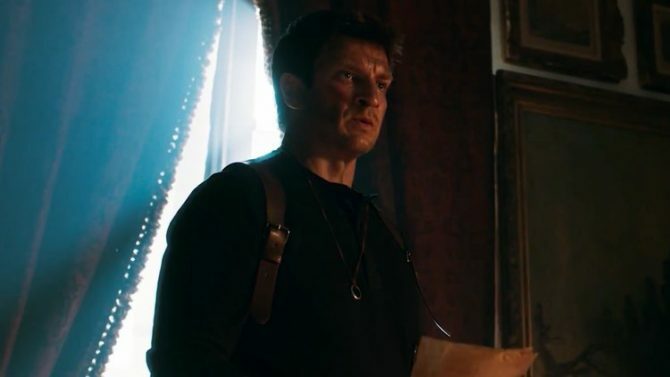 Despite only being 15 minutes long, Nathan Fillion and Allan Ungar's fan film proves that an Uncharted film could most definitely work. The year is 2009. I’ve just woken up on Christmas morning to find out that my parents got me Uncharted 2: Among Thieves for the PlayStation 3. I stuck it in my console and, frankly, I didn’t see them the rest of the day until dinner. Never before had I seen a game be so cinematic and real. I was absolutely blown away. When I heard that an Uncharted movie was in the works, I thought it was a perfect fit. Jump forward to 2018, nine years later, and the movie isn’t any closer to coming to fruition than it was then, despite having some big names attached to it throughout the years like Mark Wahlberg and, most recently, Tom Holland. 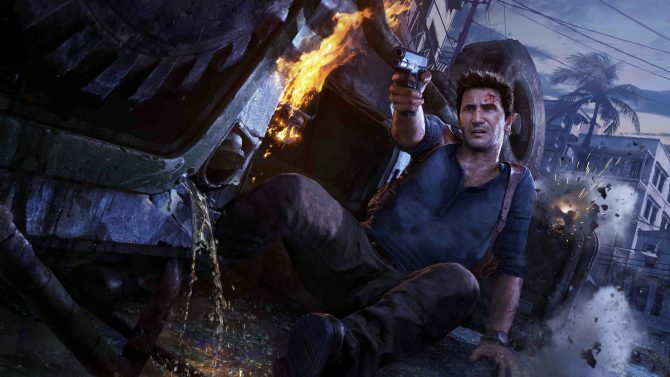 For some, an Uncharted movie simply wouldn’t work. Not only would it be hard to make a 10 to 11-hour game fit into 2 and a half, but some were also worried that Uncharted’s characters, themes, and plots wouldn’t translate well to mass audiences. 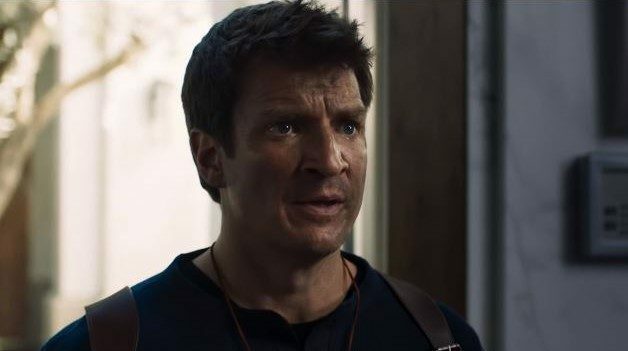 Then actor Nathan Fillion (a long-time fan-favorite for the role of Nathan Drake) and director Allan Ungar decide to make a short fan film, completely out of pocket, and after reaching 3 million views on YouTube, I think it’s safe to say that it was a success. With the short film though, I’m looking past the horizon. In my eyes, I feel like the film proves that an Uncharted film could work, and Sony would be stupid not to get involved. [Fillion] shares the same humor, has a similar voice, and by god, as you can see from the comparison above, he really does look like the treasure hunter himself. First and foremost, I’ll be honest, Nathan Fillion was never my first choice for the role. While I think he’s a great actor, I never saw him as the role of Drake. While I was never sure as to who I would personally cast in the movie, I felt like Fillion was a bit too old to play Nate. After this film, however, my mind has been completely changed. 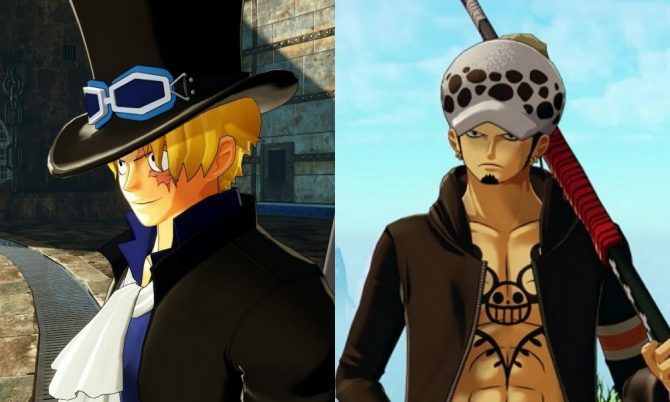 He shares the same humor, has a similar voice, and by god, as you can see from the comparison above, he really does look like the treasure hunter himself. If we see Sony make moves with an Uncharted film in the future (which I feel like might happen after this short), then I really hope they cast Fillion. Personally, I don’t think they would be able to get any closer. Of course, I can’t forget about the surprise appearance of Stephen Lang, who absolutely killed it as Victor Sullivan. I never even considered that Lang would be able to pull off the role. I had always wanted someone like Bruce Campbell, Bryan Cranston, or JK Simmons, but Lang proved that he can convey Sully’s mannerisms perfectly, right down to the cigar. 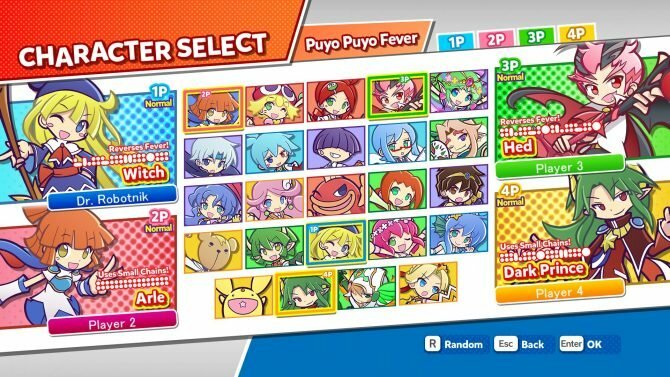 That’s not to say I liked all of the castings choices of course. Personally, I would have wanted Emily Rose herself to play the role of Elena. She has a close enough look to the character and, of course, she has the voice. 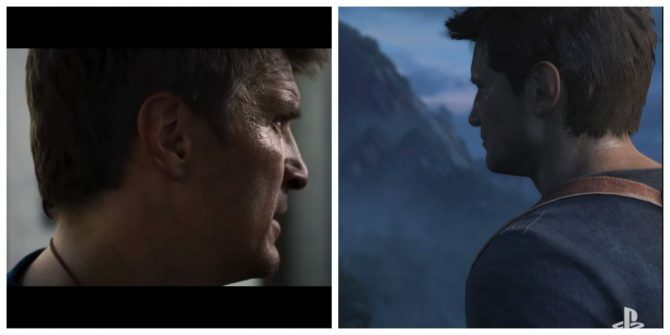 While the role of Nathan Drake is a huge hill that a potential film would have to cross, it’s not the only hurdle: story and narrative is a huge aspect of Uncharted. Personally, I like the fact that the short film created its own mini-story, rather than try and adapt even a single cutscene from the game. I want something similar done for the movie. Have it be set within the universe of the game’s (similar to the Assassin’s Creed movie released a few years back), but have it tell it’s own stories with its own characters. 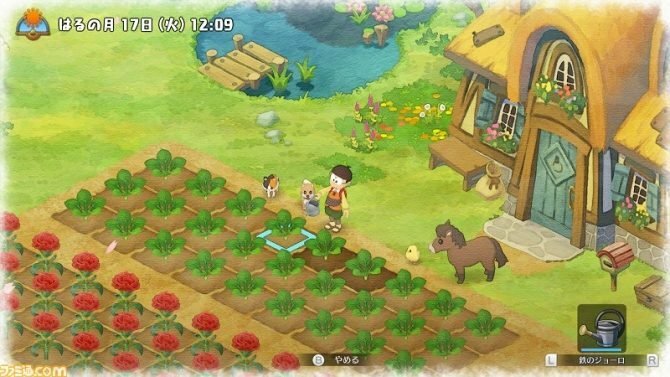 I implore readers to watch gameplay from all four games and the short film side-by-side, as you’ll find many similarities. One final thing that the short film proves could work is the fighting. Because you’re only watching the action in a movie rather than playing it, it might be a bit hard to translate the fighting from in-game to the big screen. After seeing the short film, however, this is clearly not the case. For one, the camera stays on Nate the entire time, allowing viewers to feel more “personal” when it comes down to each punch, kick, and chokehold. On top of that, the short film utilizes the exact same choreography used in-game. An example of this is shown in the above gif, which features a fight almost identical to the one found in the games, but you can also see this many more times in the film. 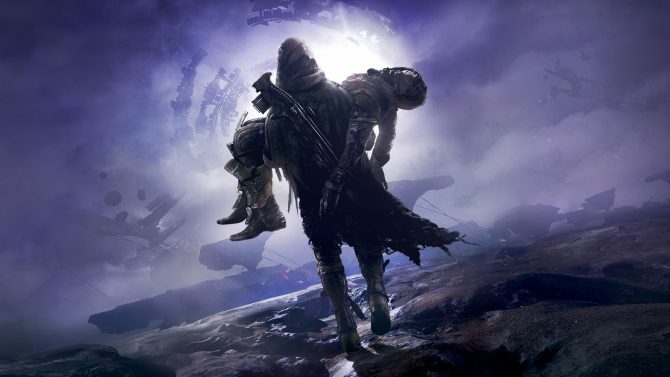 I implore readers to watch gameplay from all four games and the short film side-by-side, as you’ll find many similarities. Once again, I didn’t like everything when it came to choreography, however. One thing I don’t want to carry over into a full-length movie is the over-the-shoulder/third-person shooter shot. 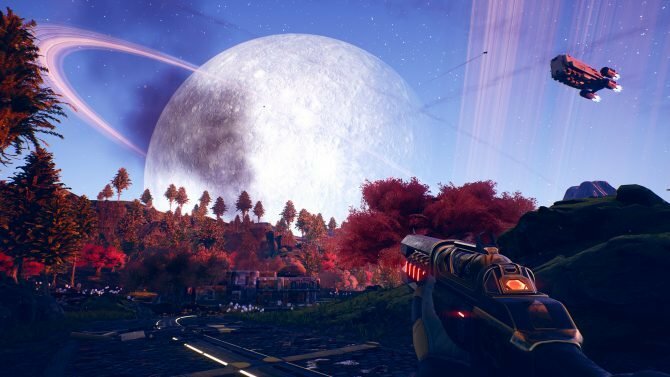 While it nice to see that shown off as an homage to the game’s, I feel like putting that in a full-length movie would be incredibly cheesy and cringing. As one can tell, I’m very pleased with Fillion and Ungar’s Uncharted short film. After waiting on others to make a film for too long, they decided to take matters into their own hands, and I commend them for that, especially considering the end result is probably one of, if not the best video game film we’ve seen, even if it is only 15 minutes. I hope the two work together soon to bring us more. If you’ve never played any of the Uncharted games, you can pick up both The Nathan Drake Collection and Uncharted 4: A Thief’s End on Amazon by clicking here and here respectively.